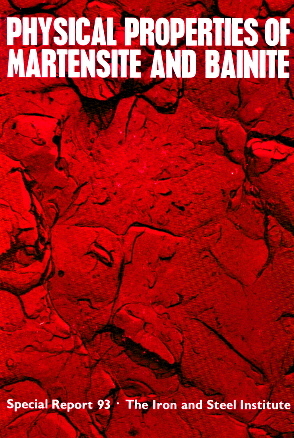 A classic text covering many aspects of the bainitic and martensitic transformations. Originally published by the Iron and Steel Institute (U.K.), it is reproduced here with the kind permission of the Institute of Materials, Minerals and Mining. It can be downloaded freely in PDF format.